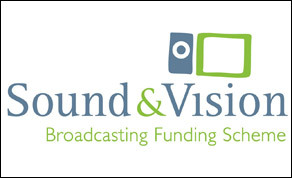 Details of a new initiative under the Sound & Vision 3 Broadcasting Funding Scheme have been announced by the Broadcasting Authority of Ireland (BAI), which aims to bring more women’s stories to Irish radio and television audiences. “As outlined in our recently published Gender Action Plan, the BAI has a central role to play in promoting diversity and equality in the Irish audio-visual industry and facilitating media diversity in terms of content and those involved in its production. The Sound & Vision 3 Scheme has provided creative opportunities to address gender balance issues both on- and off- screen, and the results to date have been encouraging.